Should the Fed stick with the 2 percent inflation target or rethink it? What difference does a monetary framework make? And to whom? 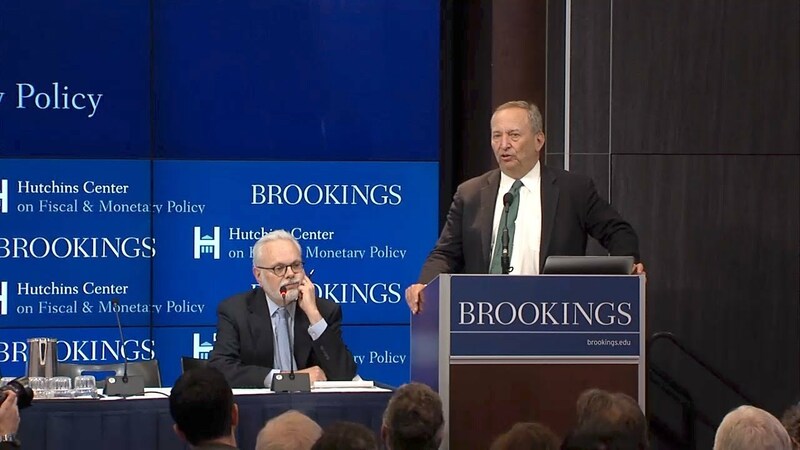 There is debate (mainly among those familiar with monetary policy issues) about the wisdom of keeping or changing the 2 percent inflation target. This is likely to be a continuing conversation that’ll continue under the new Fed chair. Much of the discussion is from advocates of one or another alternative making their pitch. 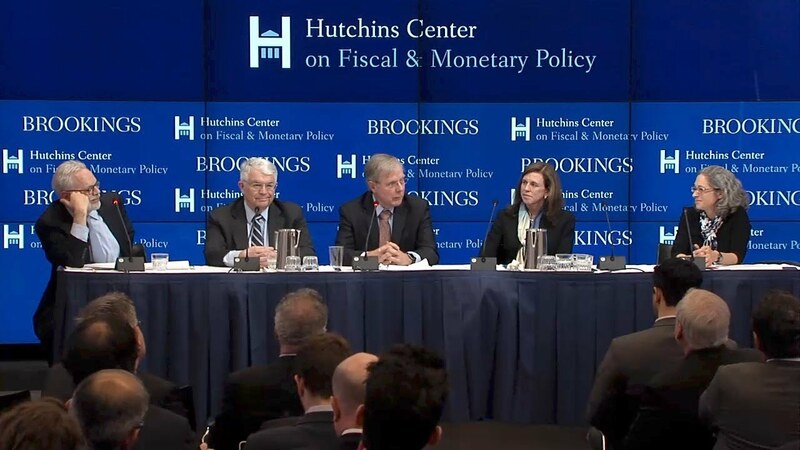 On January 8, the Hutchins Center on Fiscal and Monetary Policy at Brookings brought advocates of several alternatives (including sticking with 2% target) together to present their case and to challenge the others. 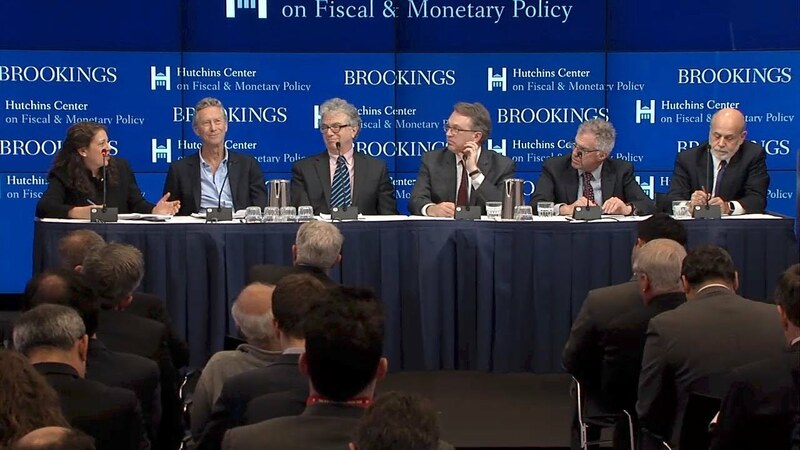 The discussants weighed in on whether and how the choice of a target might matter for the actual policy path and the results for the economy. Important aspects of the discussion focused on the effects of alternatives on the clarity of Fed communication and on setting expectations and on the process by which the legislature holds the Fed accountable for results. 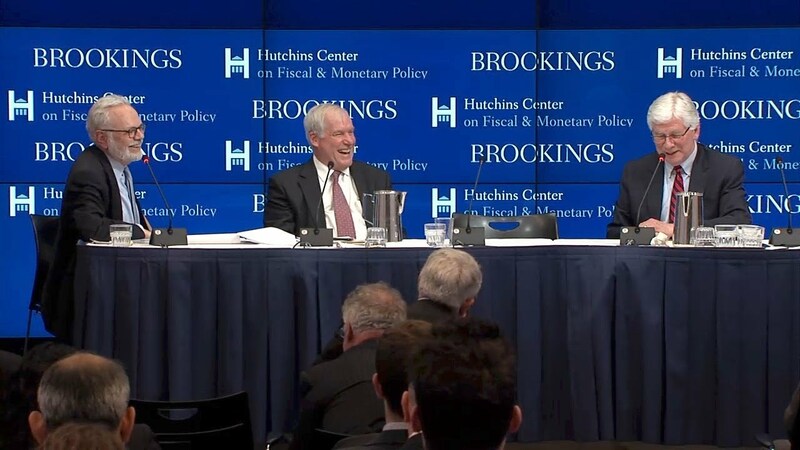 The debate was grounded in serious analysis, clarified some issues, created a baseline for what’s likely to be a continuing conversation and considered a process by which the Fed can address this important question. Read John Taylor’s remarks about the event on his blog.